Mobile application end-users are ruthless – in a world where we can have it all, we expect it all. One wrong move or one second of hesitation can be the nail in the coffin of your mobile initiative. Businesses are under incredible pressure to deliver these mobile applications faster than ever – how can you balance quality with speed? 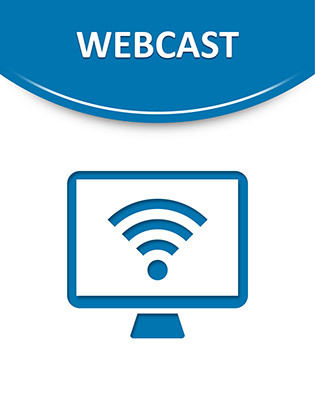 This in-depth webcast considers best practices for creating a 5-star user experience on mobile applications. From testing on real devices to balancing velocity and quality, view this video now to see if your development teams are headed down the right path.